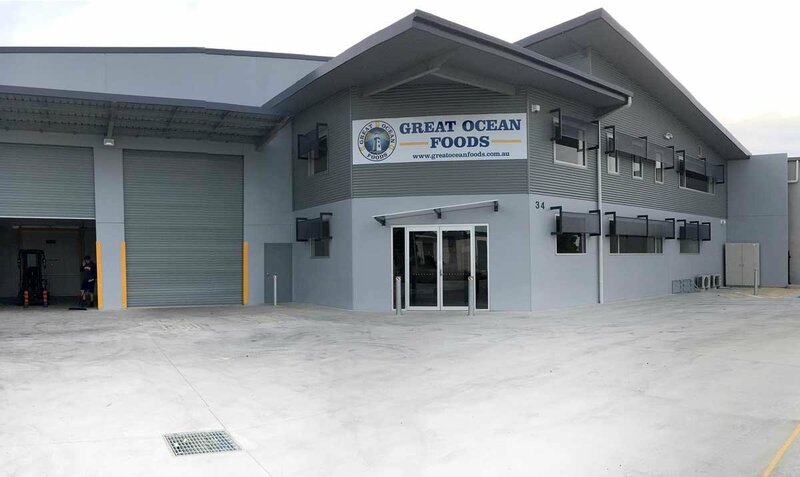 The construction of Great Ocean Foods warehouse and cold food storage facility has been completed after 22 weeks of construction. 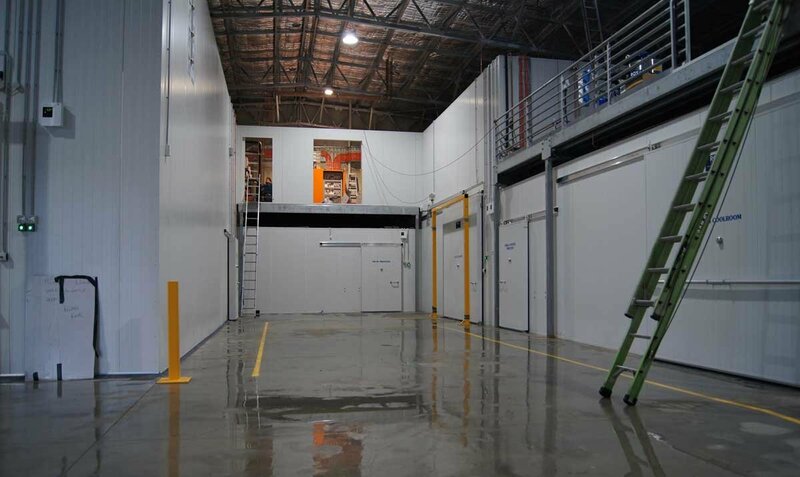 The building features large state of the art coolrooms to keep the food at a regular temperature of -20 degrees and it took four weeks for the coolrooms to reach these temperatures. 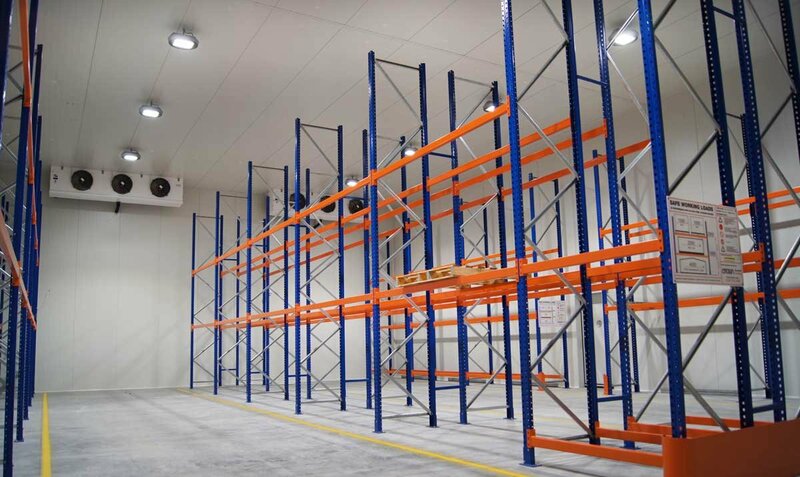 As the coolrooms required a long period of time to come to the correct temperature the construction around these was the focus to ensure the rooms themselves could be built without hindering the remaining construction. Careful consideration was always taken with this state of the art food processing facility as everything had to be to food grade standard . 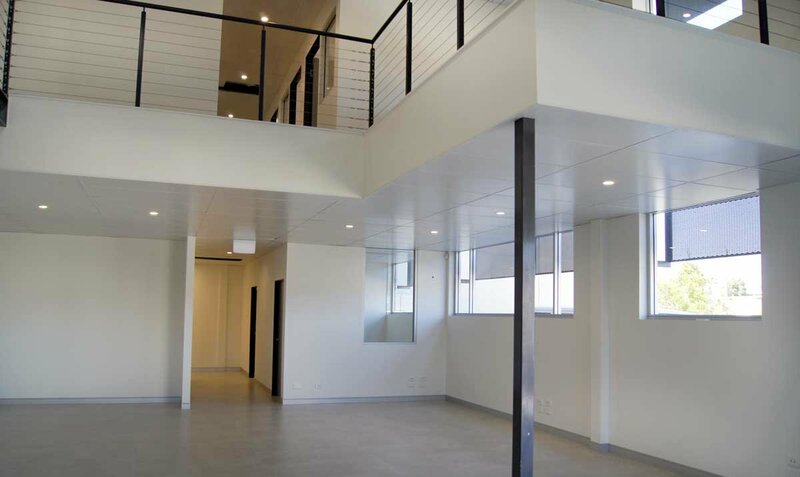 The office area has been completed with show room finishes but with practical approach to accommodate the integrated access from admin to processing with ease. 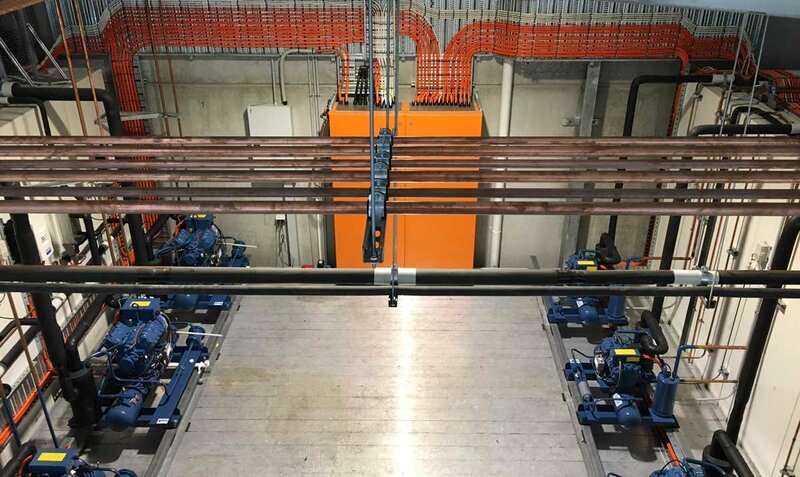 Project Manager for Williams River Steel, Roger Cooper says "This project has been an enjoyable challenge and working with all stake holders along the way has been excellent. 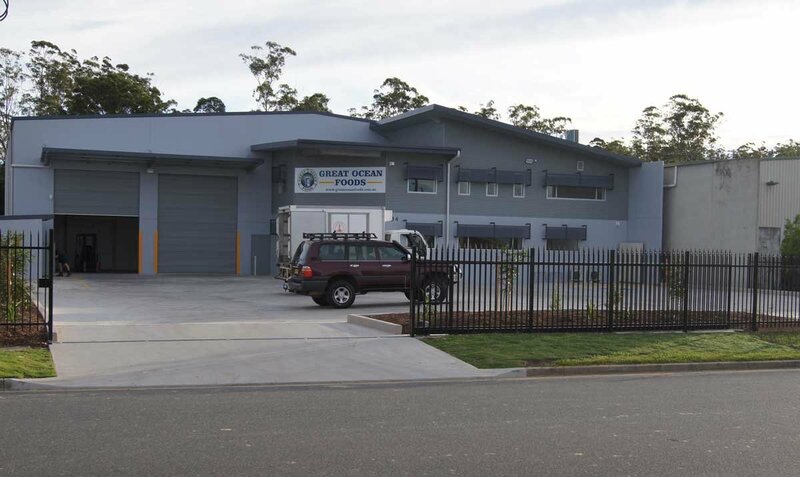 The team at Great Ocean Foods are very happy with the project and have been excellent to work with ".